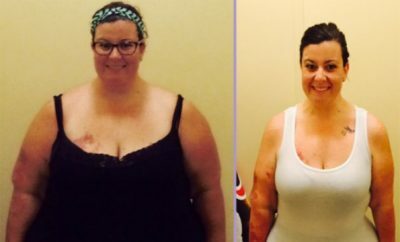 This inspirational weight loss story comes from dwgeo104, who has lost 150lbs over the last 18 months and is now focusing on maintaining this weight loss. In his story he talks about the importance of having good support from friends. 1. 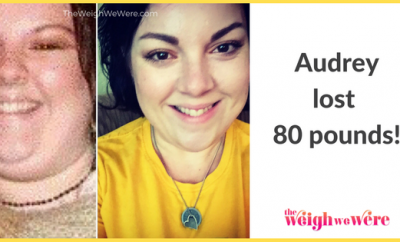 What made you decide to lose weight this time? Did you have an ‘Aha!” moment? I didn’t have an “Aha!” moment, it was more of an “Oh No!” moment. I’d never been what I would call “In Shape” and I thought it was now or never. My doctor was also providing a lot of encouragement. I rode a diet roller coaster all my life but never stuck with any of it. We know what happens when we let up on our resolve. We replace 110% of what we lost. I suppose accepting that it wasn’t going to end – that this was my “way of life” from now on – that made it easier to swallow. Trying to reduce the calories all the time and exercise, exercise, exercise. I found Calorie Count to be a very user friendly site for my needs. Once I had my “Tagged” lists generated, getting a daily plan was routine. I found that “Losing” was it’s own reward. All the pats on the back, the unexpected encounters at the mall by shocked friends, the new styles of clothing. Then I reached my goal and it all changed. The amazed friends stopped patting me on the back and my closet was full of new clothing. That’s when it was all on me. Time wore at my resolve to be fit. Society continued to pull and tug at me as well as the holidays. 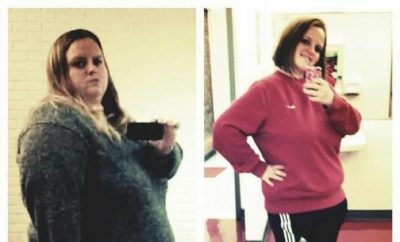 Losing my weight took 18 months but keeping it off takes the rest of your life. 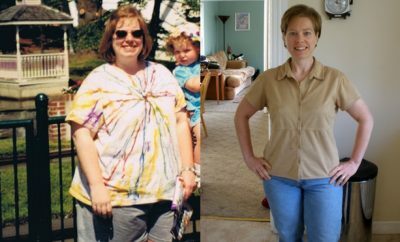 The dramatic lifestyle change caused the pounds to melt away in the beginning. 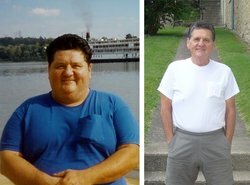 The last five pounds took longer to lose than then first fifty. When the National Weight Control Registry said I was a success; I’m still not sure. I do know a lot of folks who started with me, but I don’t know where they went. I sure don’t see them at the gym any more. I intentionally avoided any expections for pots of gold. I used to live in an “If Only” dream world, but now I’ve become a realist. Today, when I look in a mirror I say “Look what you are doing for yourself,” whereas in the past I used to say shamefully “Look what you are doing to yourself”. Today my outside more closely matches my inside. I’ve replaced guilt with pride. Don’t fear failure. Start again and again. Keep it simple. Everything is for only one day. Plan everything. Never show up at a meal or the gym without a plan. Run with the winners. They encourage you and guide you towards your success.